Need Cash for Shopping or for anything else? Then you can win Some from this SoapHub Cash Giveaway. 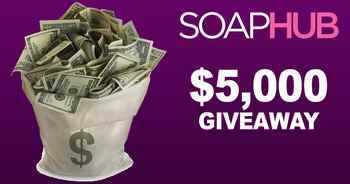 Soaphub is giving away total of $5000 Cash to 3 lucky winners. First Winner will get $2500, Second Winner will get $1500 and third winner will get $1000. Isn’t Amazing as nothing can be better than Real Cash and you can spend it for buying Products & save it for future. 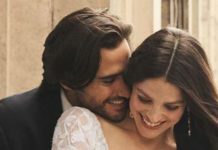 So don’t miss this chance to win Free Real Cash and participate in this $5000 Real Cash Giveaway. 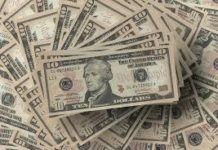 In Order to Participate, Visit $5000 Cash Giveaway. Now Login using your Email or Social media Account to enter the Giveaway. You can collect more entries by completing different actions to increase your chance to win this Giveaway. Total 3 participants will be selected as winners and get Cash Prizes according to table given above.